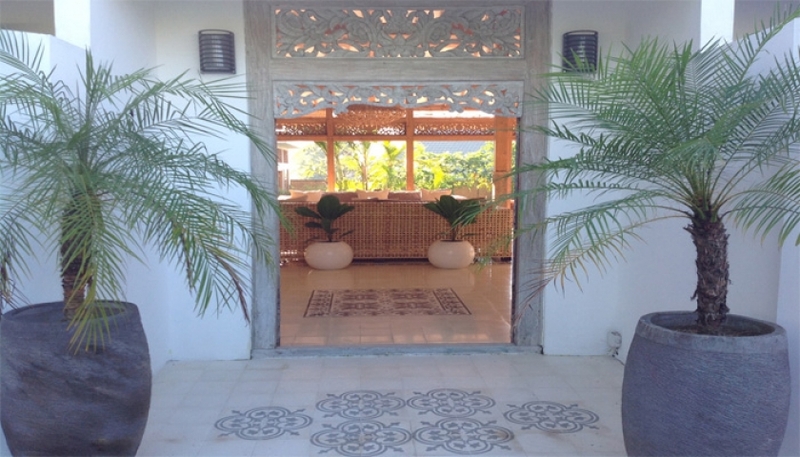 You will be amaze by the serenity and calmness while entering this beautiful villa. 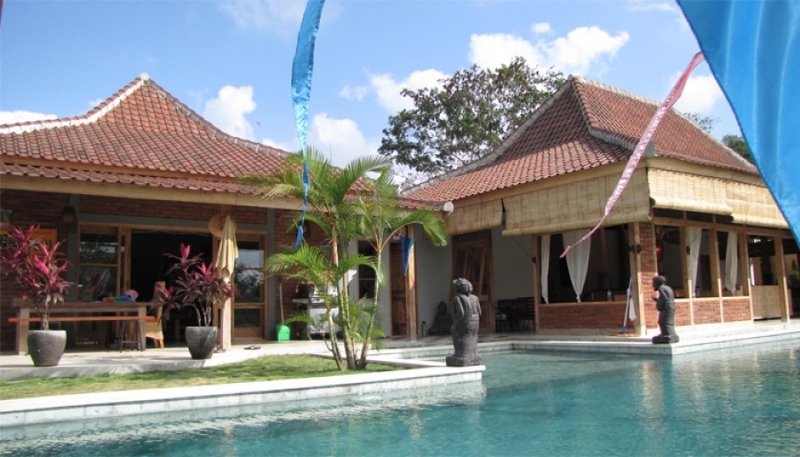 The property is built on 1200 m2 of land and surrounded by the Balinese rice paddy field. 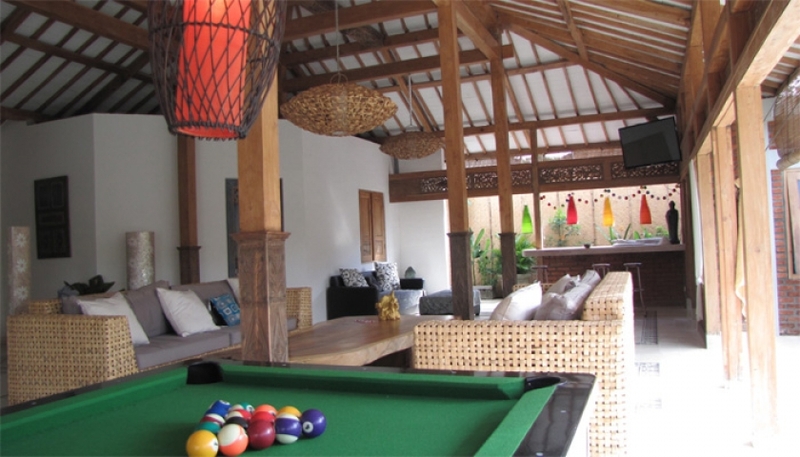 Located in a quiet area, Canggu. 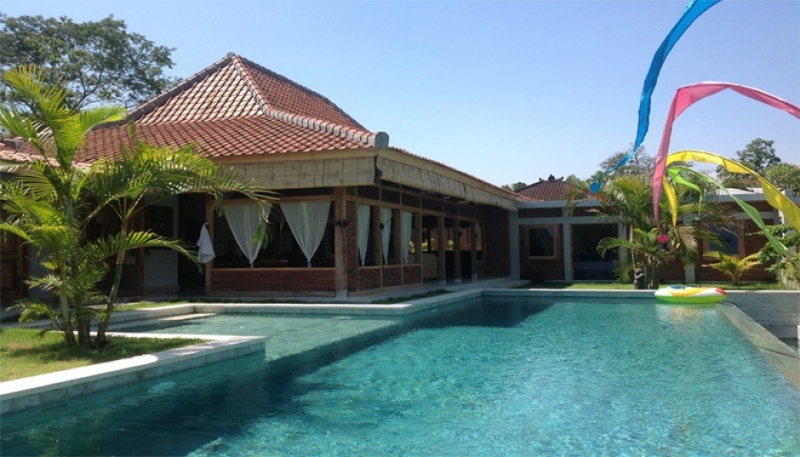 Villa was finish built in 2014. 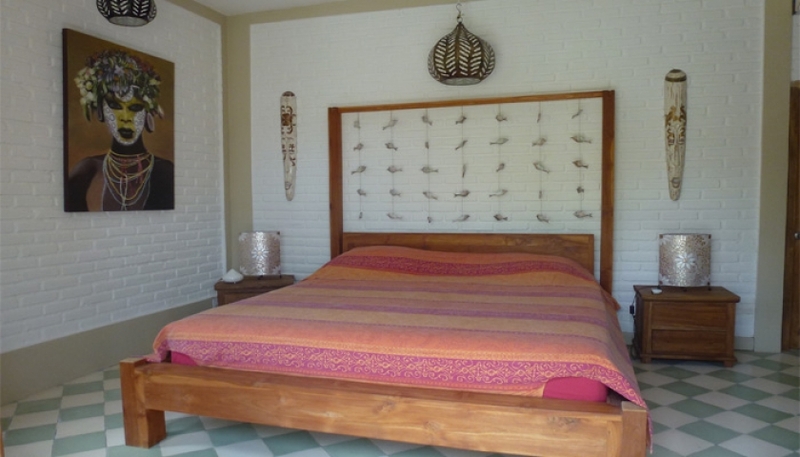 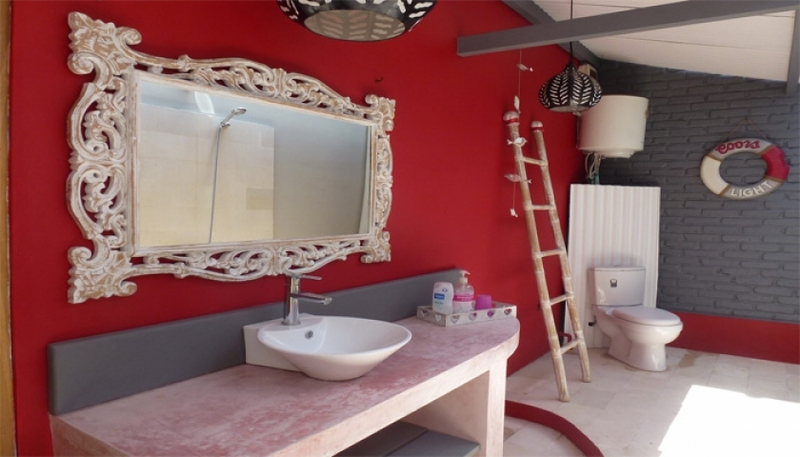 This property consist four bedrooms, equipped with en suite bathroom The three bedrooms are located in the main area of the house and another one is located separately, which is perfect for the ones who need intimacy and quiet. 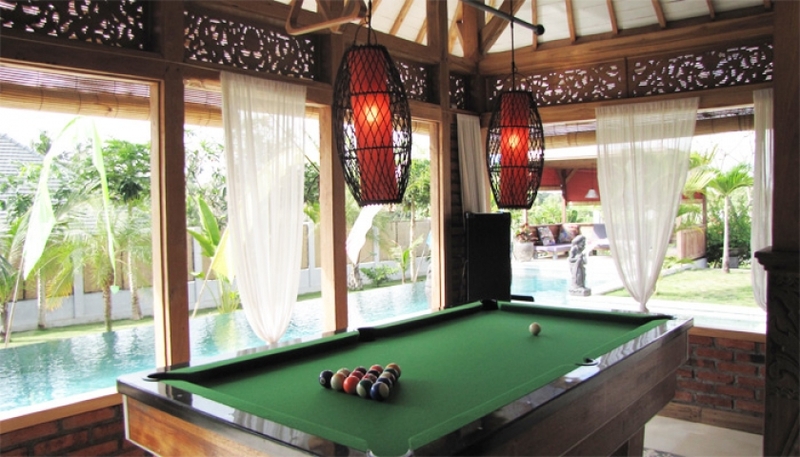 The living area consists of a large open space that joins the three bedrooms, well furnished and decorated. 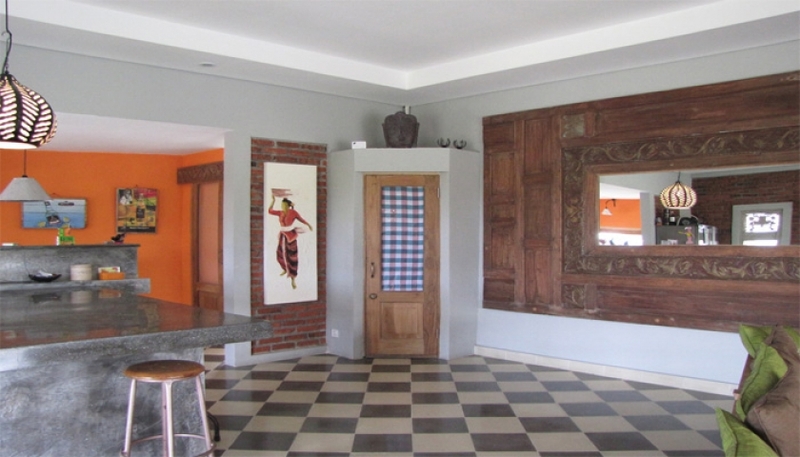 This charming villa owns a very generous kitchen and dining space that guest can use as an additional living area as well. 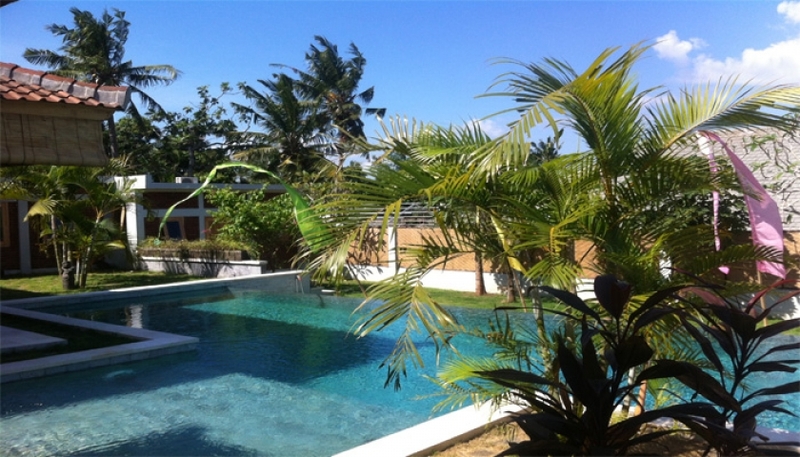 Pool size 13 m x 4 m.
Perfect villa for family who want to move from big city to paradise island.